January is typically the month when we all start considering our health and making New Year’s Resolutions to live a better lifestyle. Improving diet, hitting the gym, and quitting smoking are the most common resolutions made, albeit with questionable success rates. It is important to not think of these as January fads, but to find ways that will provide long term commitments to overall health! Health concerns are a year round prevalent issue in the trucking industry. Truck driving has long been regarded as one of the most dangerous occupations in the nation. 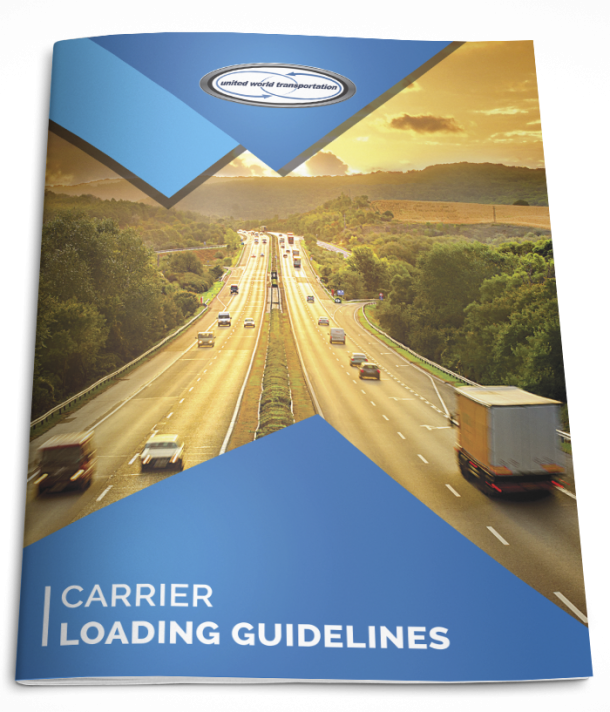 Long days on the road creates multiple risks for accidents and injuries. However, it can be argued that more importantly, it is the nature of the job itself can set drivers up for various chronic health problems. Sitting for hours on end without breaks, often combined with poor posture and inadequate lumbar support can lead to high rate of low back pain among truck drivers. In addition to musculoskeletal maladies, driving for extended hours day after day can cause long-term problems to drivers’ general heath. Factor in lack of exercise, smoking, poor nutritional choices, and emotional and physical stresses and it is easy to understand why obesity, diabetes, sleep apnea, high blood pressure and cardiovascular disease are so common among truck drivers. Exercise. Get moving during breaks to relieve pressure on the lower back. Try to add in 20 to 30 minutes of cardiovascular exercise three days per week. Keeping a set of dumbbells in the sleeper cab and doing laps around the truck are some great ways to incorporate exercise while out on the road. Walking or running 32 times around an 18 wheeler equals 1 mile!!! While the nature of sitting in the truck and the compressive forces on the spine can’t be changed much, drivers can and should work to prevent low back problems. Lower back muscular strengthening and stretching along with strengthening the abdominal and other core muscles on a daily basis helps to prevent low back pain. Quit smoking, or at least cut back. We all know, smoking is bad and significantly increases your risk for cancer and heart disease. That being said, it may be a hard habit to kick for many drivers as they suffer from boredom from sitting for long periods of time and stress from tight schedules, both of which can be alleviated by a habit such as smoking. But, the benefits of quitting are numerous – better health and more money in your pocket certainly top our list!!! Improve food choices. That 4 letter word we all dread: diet. It’s better to think of its healthy eating, and it is a huge challenge while out on the road. Fast food and typical truck stop menus contribute to poor diet choices. But, as the concern for health in the industry widens, more and more truck stops are adding healthy options to their menus, with salad bars, home cooking, and more nutritionally balanced meals. And, we all know, fruits and veggies are always a good bet; you haul them, so may as well start eating them too! Injury prevention. Truck driving is a physically demanding job. Heavy lifting, jumping in and out of trucks and trailers, loading and unloading are all daily parts of the job. These give rise to back injuries and sprains. Lifting with the legs and awareness of surrounding dangers such as oil and ice are key ways to prevent injuries. Another factor in injury prevention: seatbelt use. Remember to buckle up as it is the law!!!! While this article focuses on truck driver health, the tips are important for each and every one of us. So remember, long term commitments to a healthier lifestyle are the way to go; use your New Year’s Resolution as a way to kick start this!